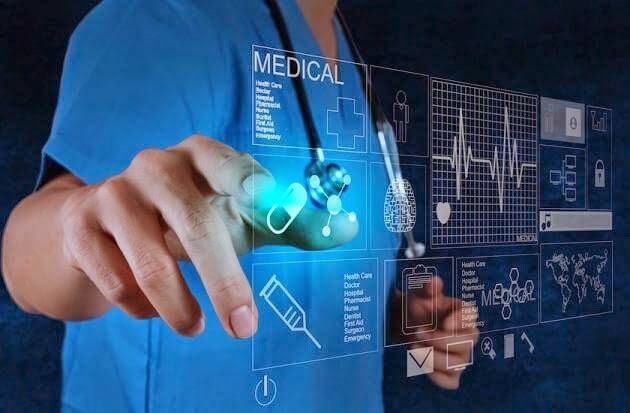 Without being prepared for the coming wave of change, physicians, patients and all stakeholders will only come across threats, ethical issues and serious problems when they try to implement technology into everyday care. We can still prepare for the amazing yet uncertain future of medicine. Here is a list of 10 potential ethical issues we will all have to deal with soon. It has already been proven that pacemakers and insulin pumps can be hacked. Security experts have warned us that someone would be murdered through these methods any time soon. How can we prevent wearable devices that are connected to our physiological system from being hacked and controlled from a distance? We share much more information about ourselves now than we think. Check mypermissions.org to see what services and apps you have given permission to access your personal information already. What if we start using augmented reality contact lenses and get information about people immediately? Kids being born these years represent the first generation of which every life detail is getting logged. Now physicians are worried because patients do Google their symptoms and treatments, and they might take the misinformation they find there to the caregiver. 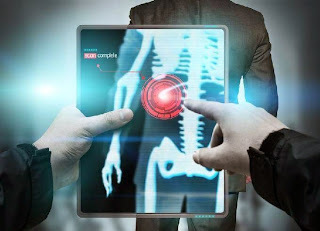 What will be doctors worried about when patients scan themselves, do a blood test and even genetic analysis at home? Will we able to persuade such patients to turn to doctors and not only trust algorithms? If you think that is still science fiction, check the finalist of the Nokia Sensing XChallenge. Matthew James was born with dysmelia, a congenital disorder causing deformed limbs. James wrote to his favorite Formula One team, Mercedes, at age 14 that he was ready to display their logo on his prosthesis if they could support him financially. He received £30,000 but was not taken up on his offer of advertising space. This story shows that the implementation of such innovations in the everyday lives cannot depend purely on individual entrepreneurship. 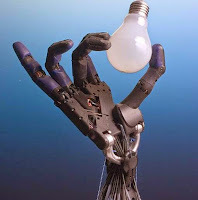 As a consequence, what if people start asking their doctors to replace their healthy limbs for robotic ones? Today, societies struggle to fight gender and financial inequality. But from the time technology can truly augment human capabilities, people will get smarter, healthier and faster only by being able to afford them. How do we prepare society for a time when financial differences lead to biological ones? Longevity studies have been going on for decades. Several aspects about the ultimate secrets of long life have been discovered, but we haven’t really got closer to significantly prolong life. Sooner or later, we will. What happens with the basics of society if the majority of us start living for more than 100 years? How can we make sure that ageing doesn’t necessarily get associated with severe declines in health? 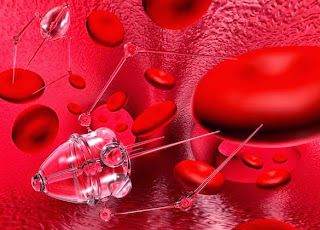 In the wildest futuristic scenarios, tiny nanorobots in our bloodstream could detect diseases. After a few decades, they might even eradicate the word symptom in as much as no one would have them any longer. These microscopic robots would send alerts to our smartphones or digital contact lenses before disease could develop in our body. If it becomes reality, and microrobots swimming in bodily fluids are already out there, how can we prevent terrorists from trying to hack these devices controlling not only our health but our lives? Over the last few years, technological advances have become so fast, it’s really hard to keep track of them any more. In the meantime, evidence based medicine shapes how we deliver healthcare. The latter is a fundamentally long process. Certain solutions such as simulations with cognitive computers might make them faster, but these could never be as fast as technological developments. When patients start seeing the amazing innovations out there not being accessible to them in the everyday care, how will it transform the basic ways of practicing medicine? There are movements and philosophies that highlight one concept or approach even though it is highly unlikely that one solution will lead to a prosperous future. A network of interconnected people, devices, and concepts are intended to solve global issues. It is advisable not to trust just one movement or philosophy, such as transhumanism or singularitarians. The most plausible solution will be a mix of all the concepts trying to describe the coming decades. We should be skeptical and analytical before accepting major philosophies about the future. In the history of mankind the number of new philosophies has never increased as fast as it is doing now. But it has never been easier to learn more about them. A man named Davecat lives with his wife and mistress, both of whom are Synthetics specially designed, life sized Dolls. Accordingly, Davecat calls himself a technosexual. While some will not understand how Davecat thinks about his partners, his story represents perfectly the diversity of concepts and theories that will arise in the next couple of years. How can we prepare for all these if we cannot even solve today’s issues in sexuality? Berci Meskó - Medical futurist, author of The Guide to the Future of Medicine.